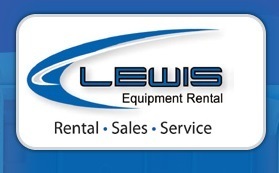 Lewis Equipment Rental - Pink Pots™ is a local, privately owned and operated family business since 2009. The business offers equipment and portable toilet rentals, sales, service and parts. Johnny and Rachel Lewis opened the business with the desire to bring a solid family business to the community. They continue demonstrating that through the business's "mom and pop" feel. 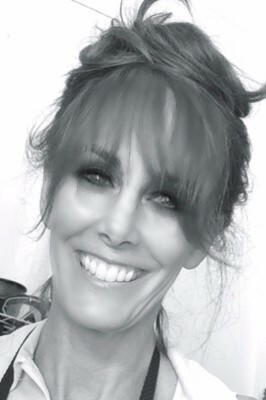 Their primary goal is to guarantee personal attention and care, with knowledge and experience, to each of their customers. The ability to do this is essential to providing each customer with excellent service. 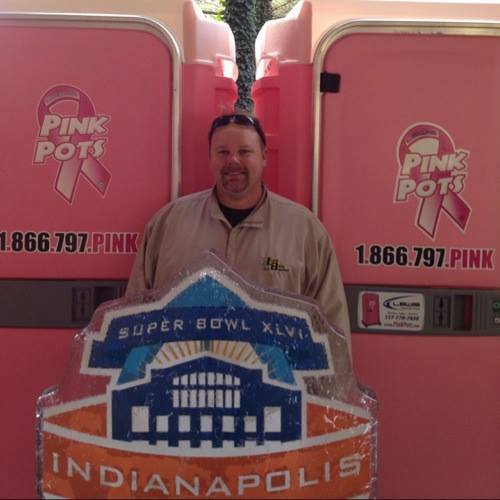 ​Johnny and Rachel decided to utilize the color pink when starting the Pink Pots™ franchise and eventual foundation in honor of loved ones with cancer. Having both friends and family members who have battled with various cancers - including but not limited to breast cancer - Pink Pots™ is their way of contributing to combating the disease. Pink Pots™ donates to foundations, as well as individuals, to assist families affected by cancer.